After retiring earlier this year the cycling star Thor Hushovd has published a biography of his name and has named it “Thor”. The book is a revelation of many events and relationships some that have been part of controversies while some out of the blue. The book shows how the image of cycling has been formed among people all around because of the corrupt governing body and the issues relating to doping and drug abuse. The hottest and key revelation of the book has been about the relationship of the player with fellow Lance Armstrong and the doping charges against the same. He has denied any close relationship with Lance and has said that they just talked when they were racing together. Thor has said that he did not expect that the person he respected despite of being a rival to be so casual about doping and saying that he was not the only one who did it. Thor said that although he wanted to refuse to what he was saying and tell him that he did not dope and there were many who played with the true spirit of game he did not. But he knew that telling him would not make a difference as he believed everyone doped. Thor has also revealed in the book that the UCI or the governing body for cycling has hidden many positive results of doping just to prevent the sport, which is wrong. He states that the system was inappropriate and corrupted and that Lance’s example just approves it more. Thor is 36 years old and lives with his wife and two children his career has been of injuries, illness, victories and defeats. He has written about it all in the book. The book provides you with an insight of the sport as well as his life. Thor Hushovd is a professional road bicycle racer belonging to Norway and riding for the BMC Racing Team. He has won the national road race championship three times, one in the current year (2013) itself and the two others were in the years 2004 and 2010. Thor Hushovd was the first Norwegian who led the Tour de France. He was also the first Scandinavian who has bagged the most number of wins in the Grand Tours. Thor Hushovd, with all the victories and successes up his sleeves, is rightly described as the greatest Norwegian Cyclist of all time. Although the overall performance of the BMC Racing Team in the year 2013 has not been as per the expectations of their fans, given their talent and budget, the team bagged 30 wins altogether from a dozen of various riders. Five of those thirty were World Tour wins. Hushovd scored a stage win, in Europe at The Tour du Haut Var. In the tour of Poland he won two stages. Thor also won Norway’s Arctic Race as well as two stages. Hushovd is one of the leading riders, among others, whom his team (BMC Racing Team) wants to focus on and hone to bring out the optimum of their strengths. 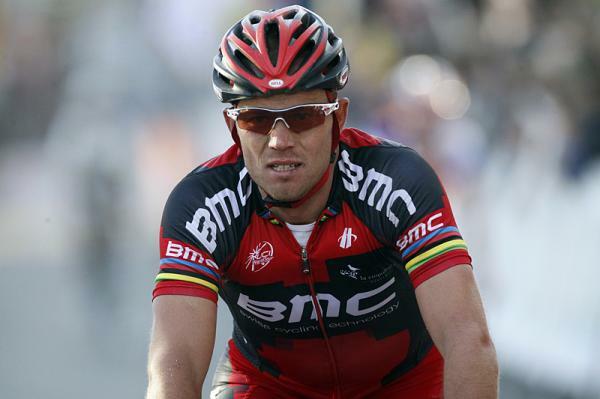 The BMC Racing Team has quite a lot of expectation from Thor Hushovd in The Classics to be held in 2014. 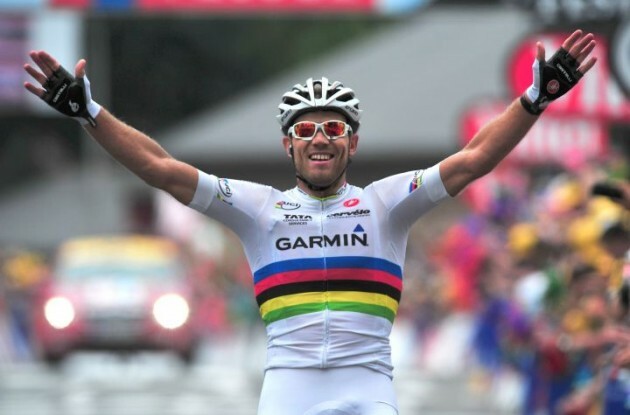 Thor Hushovd, sometimes referred to as the Norse God, suffered from certain health problems for quite some time. But, in the latter half of this year (2013), he was again seen very near to his best form, with quite a number of wins in the Tour de Pologne, The Arctic Race and Tour of Beijing. “Thor is back to where he was. He is really strong again when he showed that in Poland. A good preparation and start to the season and he could be on fire for the Classics”, said Allan Peiper, Performance Director of the BMC Racing Team.